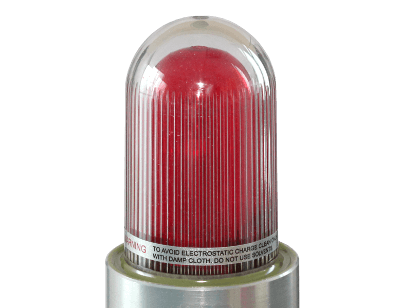 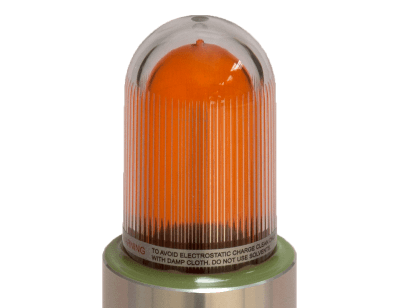 Artidor's explosion-safe AR-077 signal lights are designed to safely attract people's attention in areas with a possibly explosive atmosphere due to the release of gas or dust. They give a clearly detectable signal when a process is interrupted or a situation occurs that requires immediate attention. 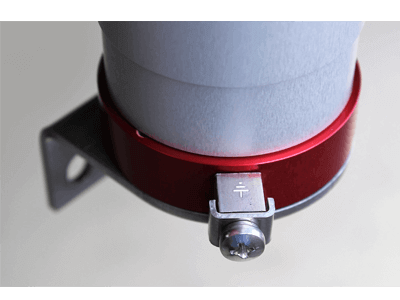 The factory-sealed cable has a standard length of 3 meters but the signal light can be equipped with a longer cable on request. 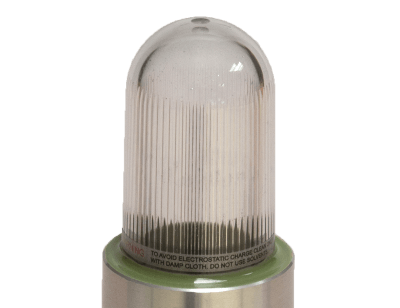 Thanks to the two bolts at the bottom, the signal light is suitable for mounting on top of control cabinets, machines and devices.